 saha’s purpose is to provide social housing and support for some of the most vulnerable people in society. Our experience has taught us that the people we house and support often need extra help to unlock their talents, fulfill their potential and work towards their aspirations. Our organisation is based upon Christian values and we recognise that the diversity of the human race is a gift to humanity, where each person has equal dignity and worth. We see a diverse society as positive and enriching both for communities and individuals. Our mission, which is underpinned by our values, is to transform lives and empower people by providing quality housing and personal support. Our experiences inform our belief that promoting equality, valuing diversity and managing inclusion is an integral part of achieving our mission. As saha employs more than 250 people, we are required by law to publish an annual Gender Pay Gap Report in accordance with the Equality Act 2010 (Gender Pay Gap Information) Regulations 2017. This report shows the difference in average female earnings compared to average male earnings. The Gender Pay Gap looks at the difference in the average pay of men and women in an organisation. This is different from Equal Pay which is where men and women are paid the same pay for the same work. To view this report please click here.